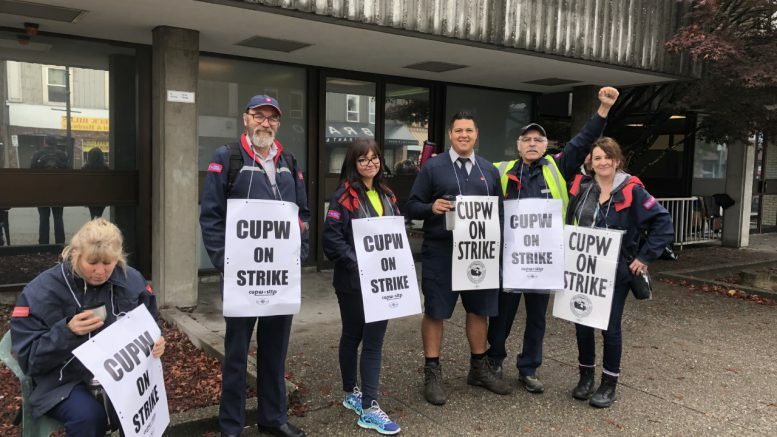 Toronto/Ottawa/Fraser Valley – The arbitration process continues between Canada Post and its unionized workers in CUPW – Canadian Union Of Postal Workers. Last November , CUPW issued a request for the federal government to appoint a mediator in its contract talks with Canada Post. 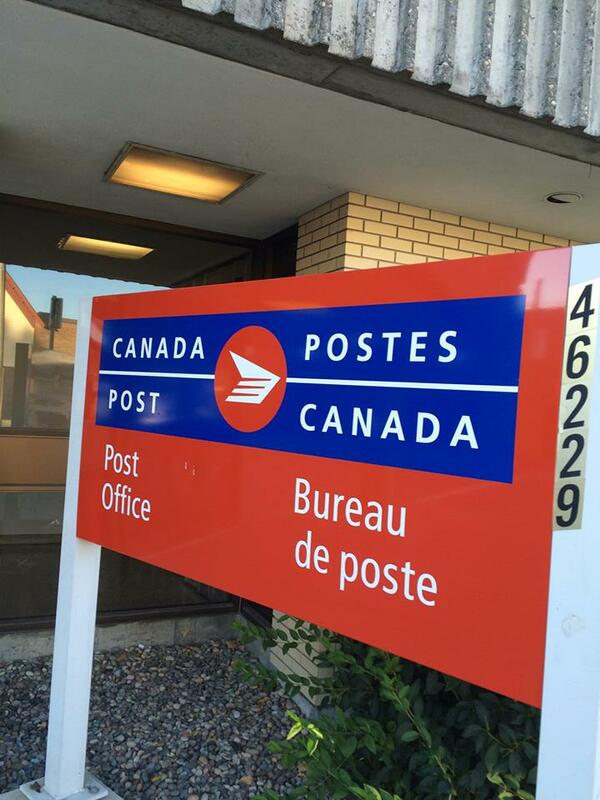 Canada Post had issued time sensitive proposals aimed at reaching agreements with its approximately 42,000 urban employees and 8,000 rural and suburban carriers. CUPW’s key demands for postal workers are job security, an end to forced overtime and overburdening, better health and safety measures, service expansion and equality for RSMC’s (Rural and Suburban Mail Carrier) . The concern there is they are not paid the same as regular full time employees. 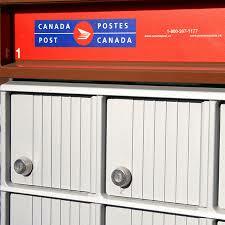 Be the first to comment on "UPDATE – Arbitration Process Between Canada Post, Workers"